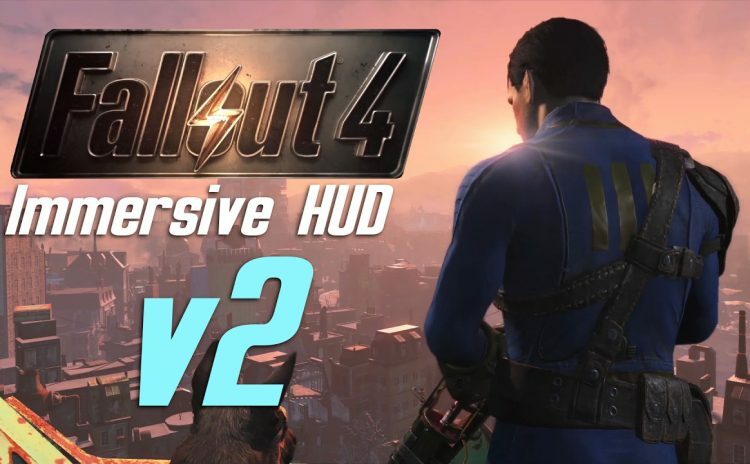 A collection of videos looking at Gopher’s own mods for Fallout 4. 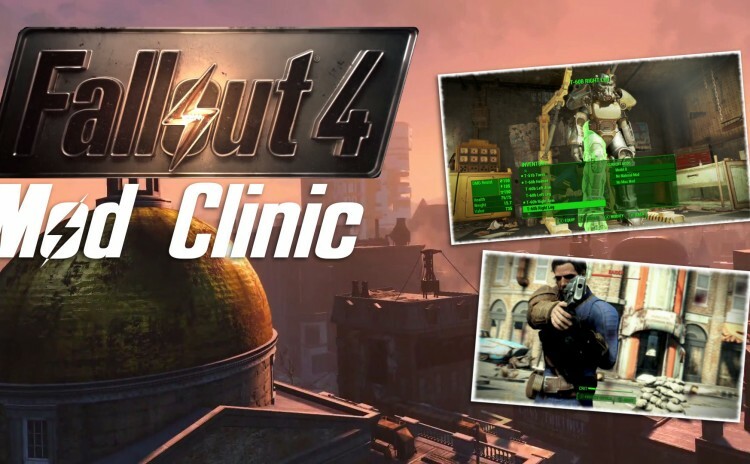 This is a series devoted to showing you mods for Fallout 4 that might require slightly more explanation. 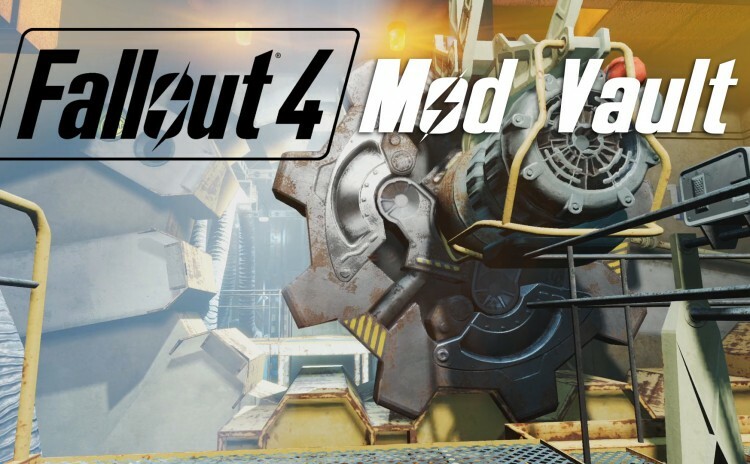 This series takes a look at the standout mods for Fallout 4.